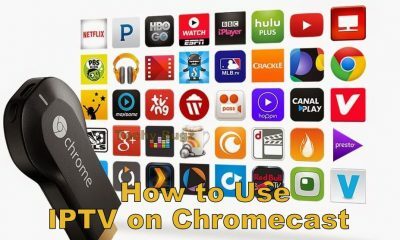 Amazon Firestick is an amazing device which is used for streaming quality media contents on your TV. 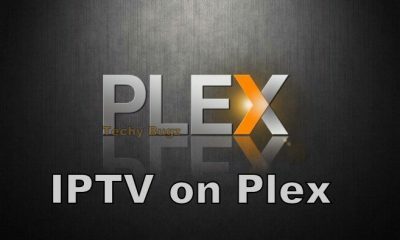 To get safer streaming we request you to use VPN. Basically, VPN is famous for various reasons. One such reason is to unblock video content which are not available in your country. 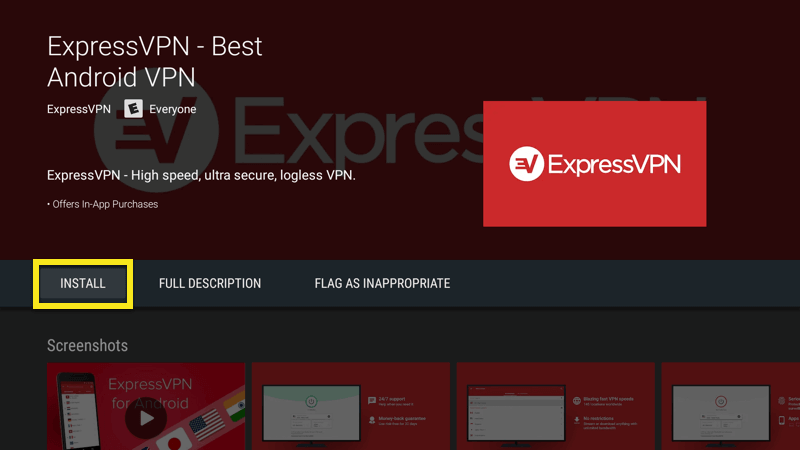 Here we suggest ExpressVPN because it is one of the fastest and secured VPN. 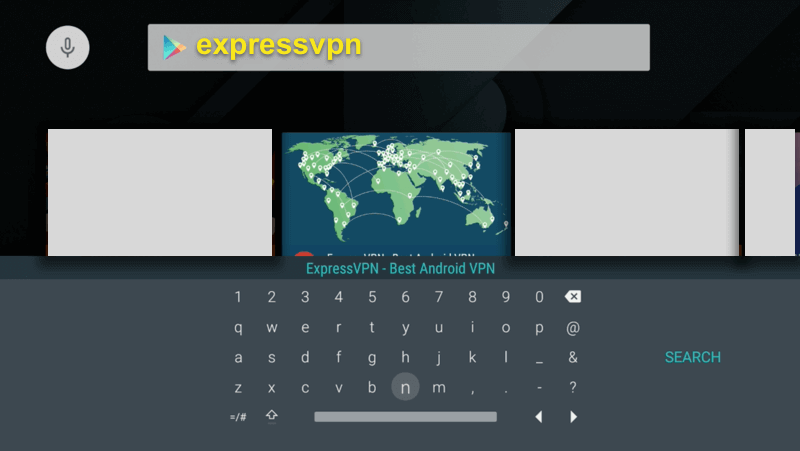 You can easily install ExpressVPN on Firestick either directly or sideloading it. In this article. 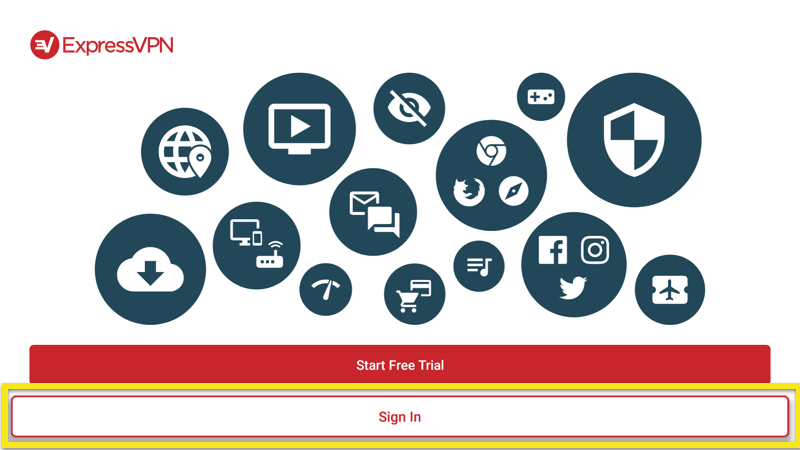 we offered a simple guide to install ExpressVPN on Firestick follow the instructions given below. 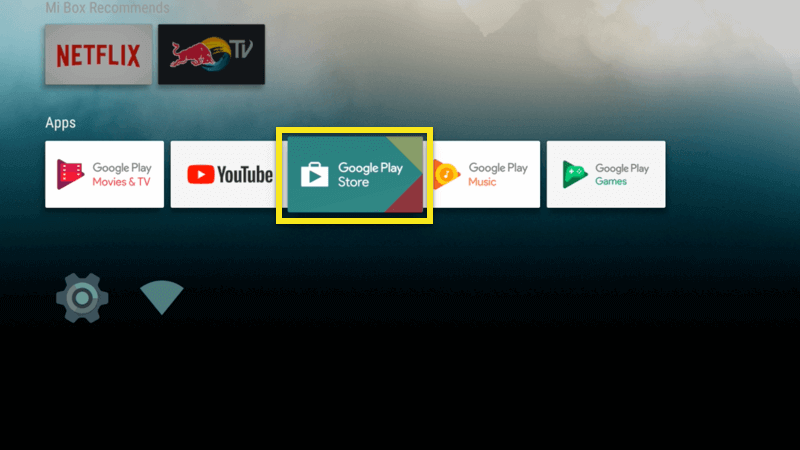 Step 1: Launch the Firestick on your TV and open the Google Play Store. Step 2: In the search box enter ExpressVPN and tap enter. Search result of ExpressVPN will appear on the screen. 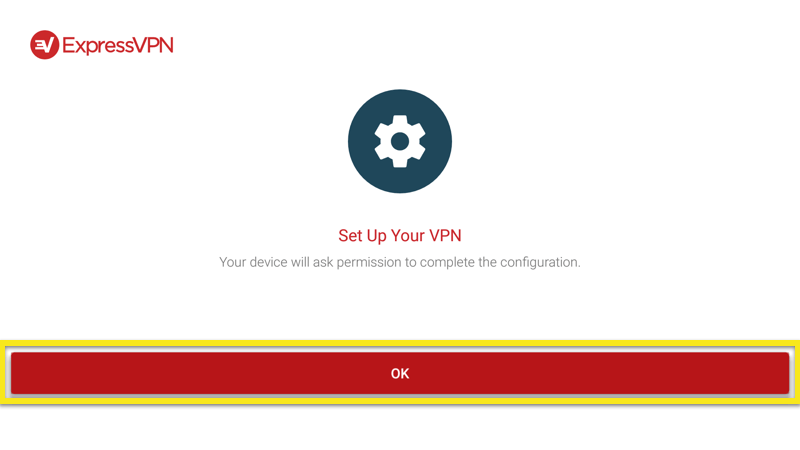 Step 3: Click to open the ExpressVPN app and tap Install option. 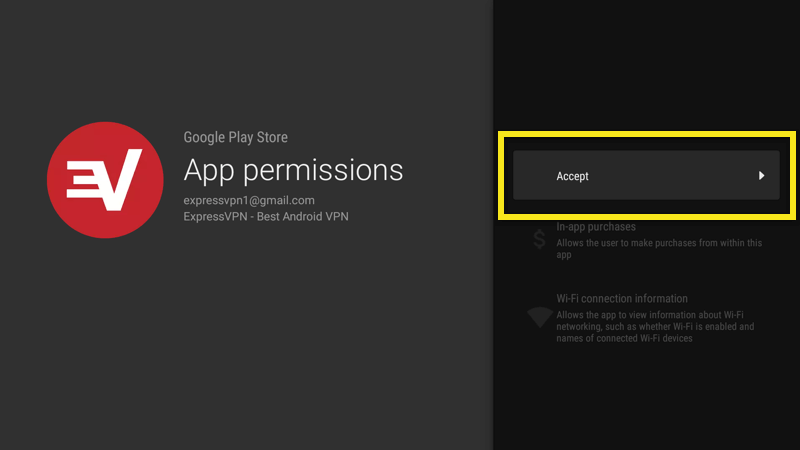 Step 4: Before installing the app tap Accept to confirm the apps permission. Step 5: Wait till the app gets installed on your device. 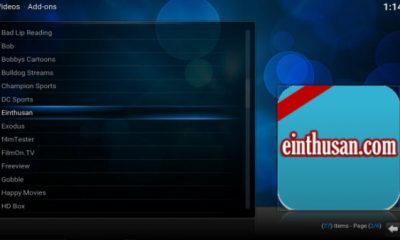 After the installation of app finished successfully activate the app to use. Step 1: Click Sign-in by using the remote control. Step 2: Enter the Email ID and Password which associate with Express VPN. Step 3: Again click the Sign-in option to activate the VPN. 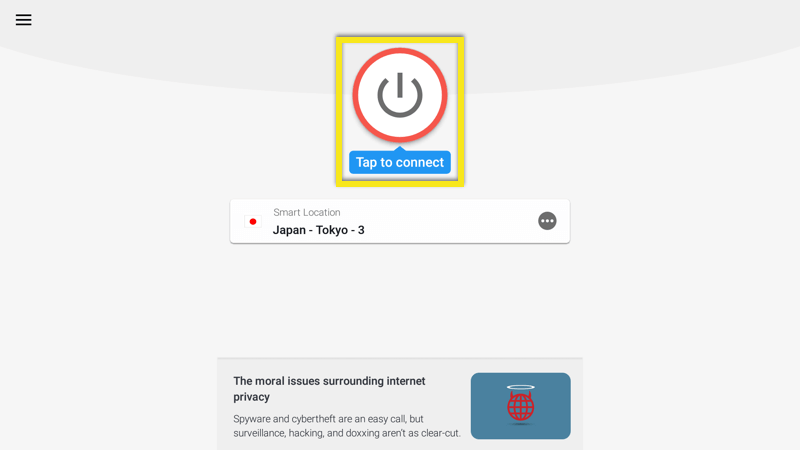 Step 4: Tap OK button to share anonymous information and used to make the VPN much faster and reliable. Step 5: Select OK to configure the VPN. Then again tap OK to launch the connection. Step 6: Click ON button establish the VPN server location. 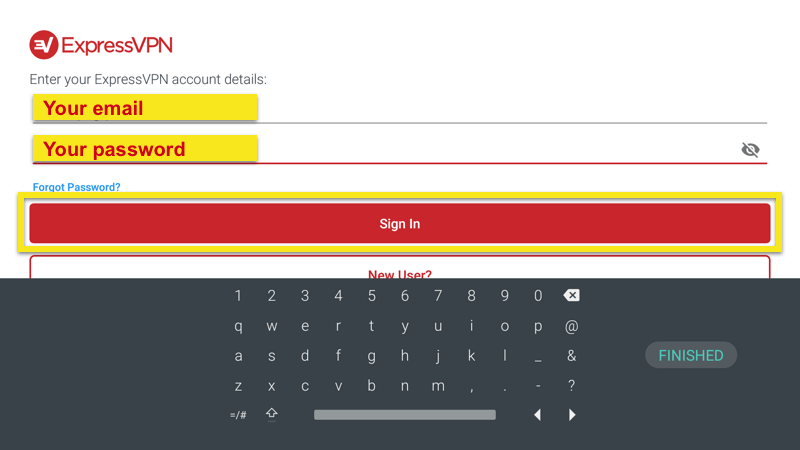 Step 7: Once the connection gets established you will see the Connected message in the screen. The installation and setup of ExpressVPN on Firestick finished successfully. 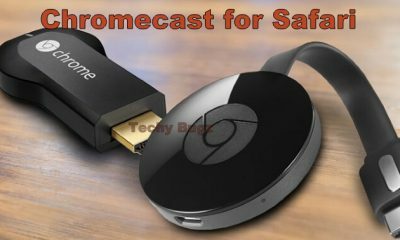 Now you can stream all your favourite contents safe and secured. 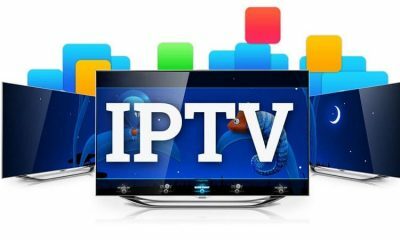 You may also like: How to Setup IPVanish on Firestick? This is how you can install the ExpressVPN on Firestick. After the installation of VPN completed you can watch some geo-blocked contents like Amazon Instant Video, Netflix, or Hulu. 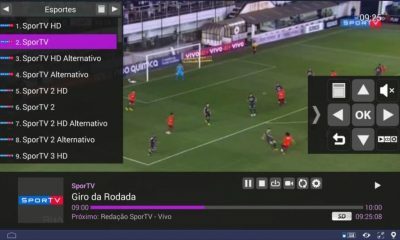 VPN is the only source to get the new level of entertainment on your streaming device.